Michael's got a slang lesson for Rose and John this week on Chooch! The Triple Triad visit Egypt to do some farming, attend MMO raves, participate in an Inquisition, and talk CD Projekt RED's upcoming work, the next generation of hardware, porting games without permission, Detective Pikachu, new Nindies, Ubisoft's "freedom", and Donkey Kong hiding in your bedroom. Follow us on twitter @VGChooChoo, @john_michonski, @finaldasa, & @horngal and don't forget to rate & review the show on iTunes, as well as tell a friend! 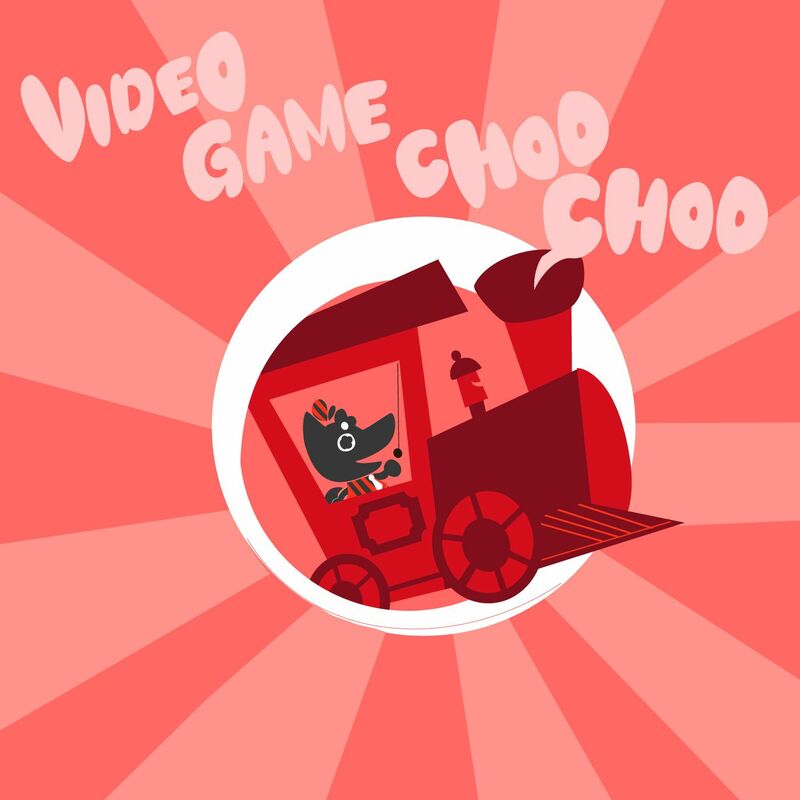 You can also send questions, comments, and concerns to podcast@videogamechoochoo.com or find us on Tumblr! You can also join our Discord channel at thegamezone.zone!